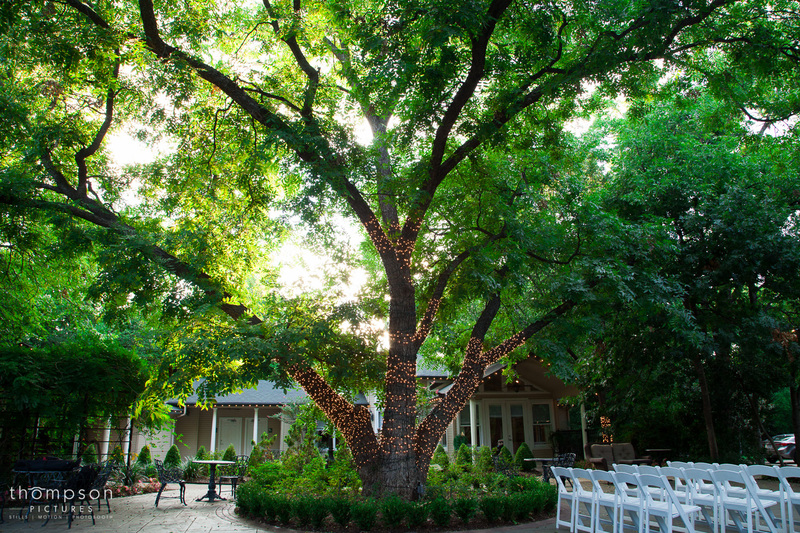 If you are looking for a wedding venue in the Dallas/Fort Worth metroplex, check out this one. 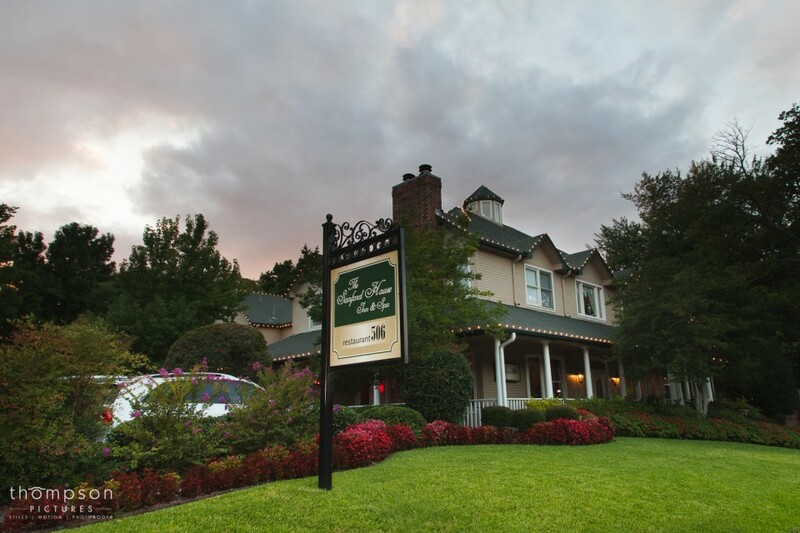 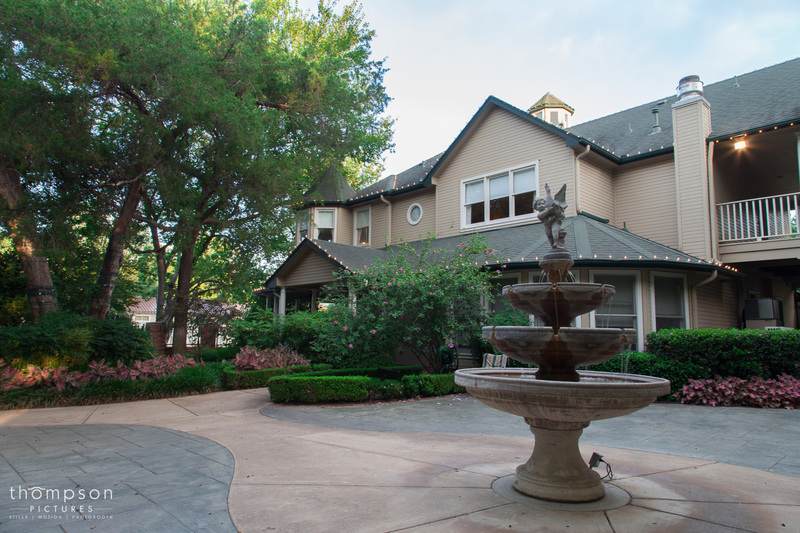 An “oasis in an urban area” is what the maitre d’ of Restaurant506 called The Sanford House Inn and Spa. 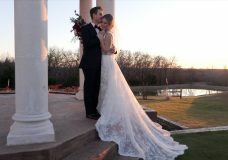 This wedding venue is not just a checklist, and can be customized to fit your special day, from custom menus prepared in their restaurant, a day-of coordinator, to renting out all of the rooms to have the place exclusively yours. 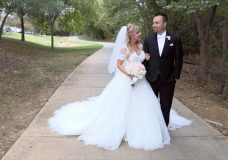 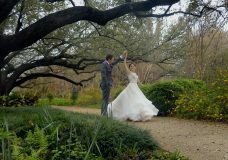 The venue is right in the heart of historic downtown Arlington, and has very mature landscaping to give you a nice outdoor wedding. 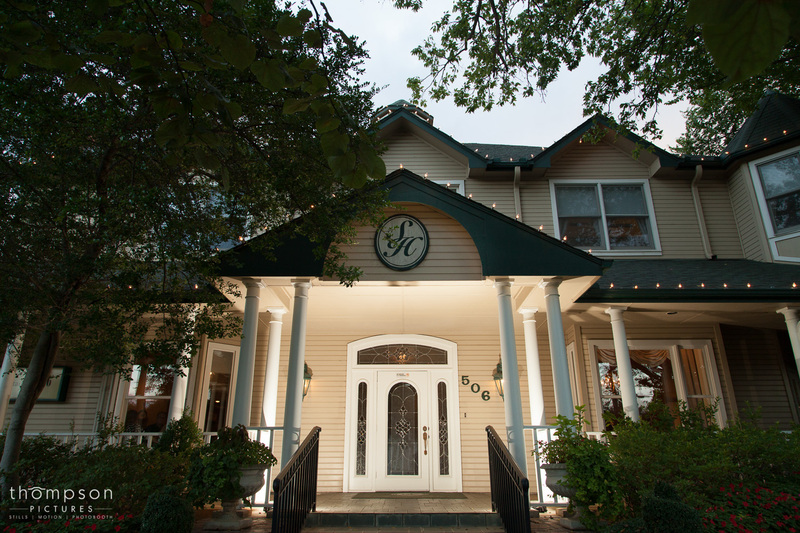 You can view more information about this venue on their website.